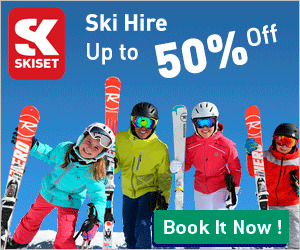 This buying guide gives an overview of buying and owning a ski apartment or ski chalet in the USA. As with any property purchase, it is important to get expert advice. The standard offer form will usually require you to state your proposed purchase price, where you expect to obtain financing, what conditions, or "contingencies," you're attaching to the offer and how quickly you're willing to close the deal. When the seller has accepted the offer from the buyer, a earnest money deposit is placed in a third party account as good will (in escrow) until the sale is closed. Upon acceptance of the offer, inspections to the ski property are undertaken to uncover any problems that the home may have. Many state laws require sellers to tell you about any of the problems that they know of concerning the house, such as leaks, termites, faulty foundations or past damage, though inspections may uncover issues that the current owners do not know about. If contingencies are met, the earnest money deposit becomes non-refundable should the buyer cancel the purchase. When the offer has been accepted, the inspections completed and the purchase contract signed, funding is finalised and the seller signs the deed over to the buyer. The grant deed is recorded at the country clerks recorders office and the buyer officially becomes the owner of the property. The escrow officer closes the escrow. Properties in ski resorts in the USA fall into two main types: new builds and re-sales. These are sold by private owners or estate agents. The buyer purchases the property freehold and is free to use, rent, renovate or sell the property. There is no restriction on re-sale, though capital gains tax may be payable. Transfer tax varies depending on the location of the property. The National Association of Realtors has a list of the amount of real estate transfer tax imposed by different states. It s generally around 1% up to $500 000 and 1.5% after $500 000. In most states when buying a property with a mortgage, a "State Documentary Fee" is charged on the amount of the mortgage. An "Intangible Tax" at a rate of 0.002% on the mortgage amount is also payable. Attorney's fees may vary depending on location and the complexity of the transaction. Most lawyers charge a percentage of the selling price, about 0.5% to 1%, while some lawyers charge a fixed fee or on an hourly basis. Each party pays for their own lawyer. This is always paid by the seller (and then divided equally between both the buyer’s and seller’s brokers), so buyers don’t pay anything to have a buyer’s agent working on their behalf. Although typically negotiable, the standard rate is 6%. 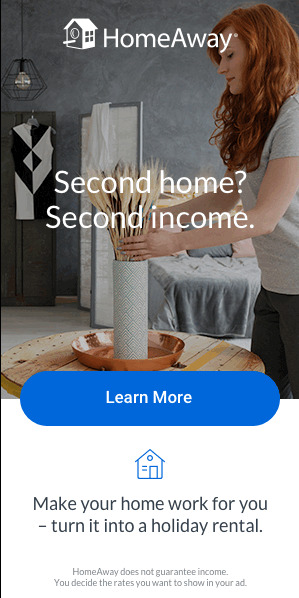 Under American Law, American lenders are not allowed to offer mortgages where the buyer’s repayments total more than 33% of their monthly income, including any existing mortgages. American banks may lend up to 70% of the purchase price. Mortgages may have variable, capped or fixed rates, and are nearly all repayment mortgages. Read our guide to USA Mortgages for more information. It is important to consider currency issues when buying a property, first for the purchase itself and secondly for any mortgage payments. 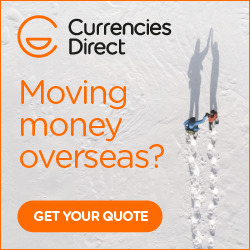 While most banks offer currency exchange services, a currency broker will generally offer a better exchange rate and can help you structure payments. For smaller transactions, a pre-paid currency card can also be more economical. If you propose to use mortgage funds from your resident country (i.e. outside of France) to buy your property, currency risk and fluctuation must be taken into account. Read our guide to Currency Exchange for more information. An annual real estate tax is applicable to all residential properties in the USA. Although it varies across states, it is generally around 0.5%-1% percent of the home value. Additional running costs include: utility bills, service charges associated with general maintenance. 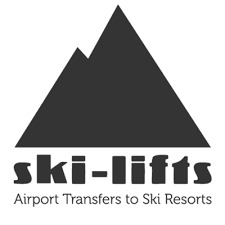 Rental agencies operate in the majority of all major ski resorts in the Canada, providing full rental and management services, typically for one months rent or 4%-5% commission depending on the type of property and its location. All rental income is subject to 30% US tax, paid locally. Tax on rentals can be very low as there are healthy allowances on things such as mortgage interest relief and cost of inspection flights. Your tax expert can assist you with this. Capital gains tax for properties held for more than a year is 5%; otherwise the tax is 15%. The USA does not impose a wealth tax. Federal estate tax is progressive with rates at 18% to 45% and an exemption of up to US$2,000,000. A Generation-Skipping Transfer Tax is also being levied on transfers to beneficiaries who are more than one generation younger than the transferor. It is strongly advised to get expert advice on succession laws.